Our popular Mother’s day event is returning on Friday 29th & Saturday 30th March this year. Book the Mum (or auntie or person you call auntie but isn’t really!) in your life in for a treat, or come in for a pamper and relax together. There will be plenty of time following your treatments to relax in our peaceful lounge with a hot drink & a cake. 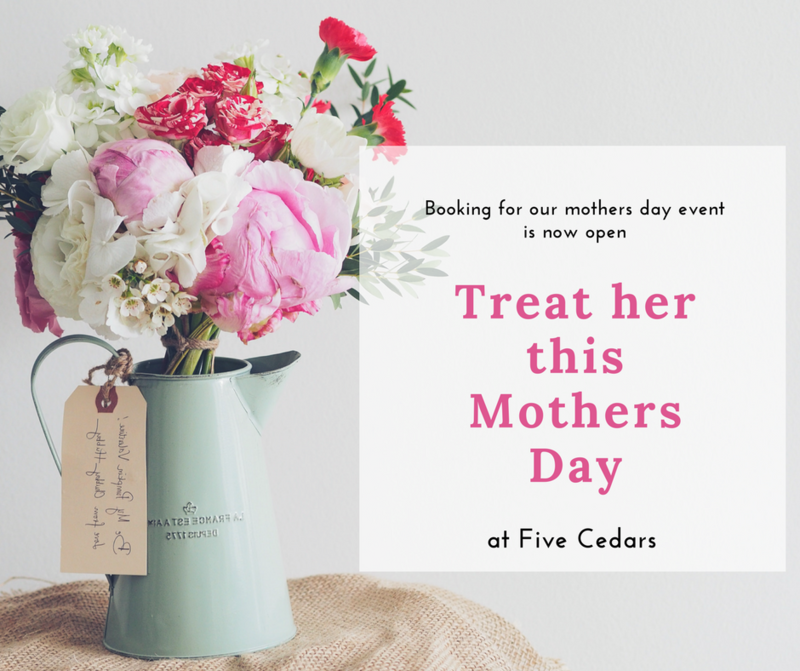 Spaces for the Mothers day event are limited and last year it sold out so we advise you to book in early. If you want the wide eyed, defined look of lash extensions but without the damage and costly infills, then the lash lift & tint could well be your new favourite treatment! Following the popularity of lash extensions in recent years, the lash lift is becoming increasingly favoured. 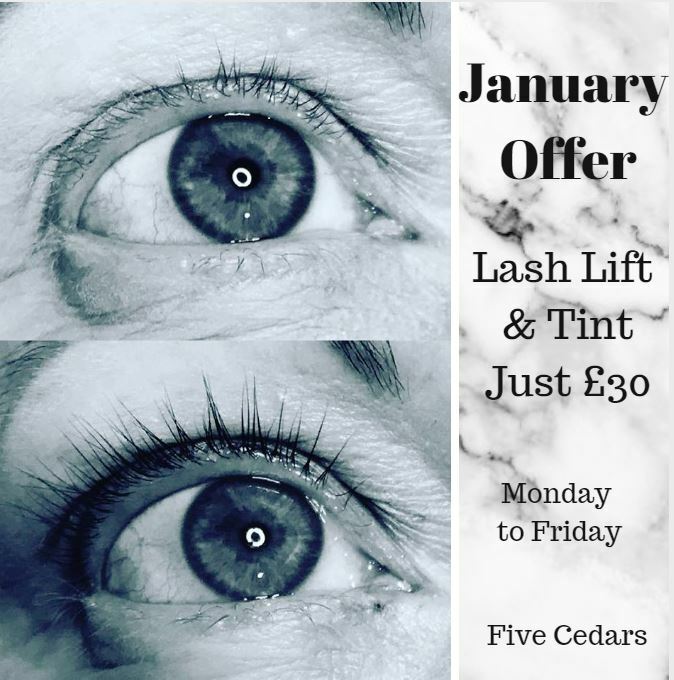 This is due to its ability to give you lashes with the “Wow” factor, without the upkeep, infills and lash loss associated with having extensions on an ongoing basis. Simply put, a lash lift is like a perm for your lashes. The treatment works to enhance your natural lashes, giving them a longer, more defined appearance which leaves you looking wide eyed and refreshed. The treatment it’s self is a relaxing one, in fact several of our clients have dozed off during the process! The whole treatment takes between an hour and 90 minutes depending on the client. First your lashes will be cleansed and separated, then a silicon shield is gently stuck to your eyelid. Adhesive is applied on top of the shield and then the lashes are combed in to place. A perming solution is then applied and left on for up to 14 minutes. After this a setting solution is applied to lock in the shape. The tint is then applied and will be left on for 5 to 8 minutes, depending on the health of the lashes. This is then rinsed off and a nourishing oil conditioner is combed through to add moisture back in to the lashes. Between 6 – 8 weeks on most clients, perfect for when you have lots of events or special occasions coming up. We also treat a lot of people who suffer with hayfever who don’t want to apply make up in the summer months. 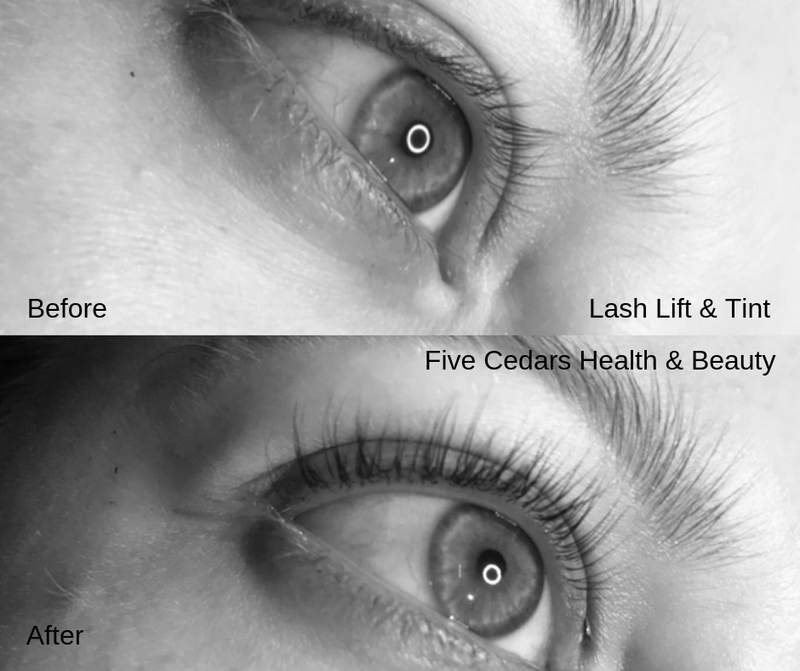 Lash lifts are very low maintenance! No sleeping in certain positions required! However, you do need to be careful for the first 24 hours after treatment as the lashes will still be setting in to their new shape. You will need to avoid getting lashes wet during this period and also wait this length of time before applying mascara – although you are unlikely to need it anyway! Want to know more? Give us a call on 01884 250023 or pop in for a patch test and consultation – you won’t look back! Come and join us for our open days with Elemis for lots of treats and special offers. Explore our January sale and pick up a bargain with up to 50% off! From Thursday 24th to Saturday 26th January only you can book a 15 minute taster facial for only £15. Your treatment will be bespoke to your skin type and will help you understand your skin’s needs. We can also recommend the skin care products to suit you best and get your skin glowing again this spring. 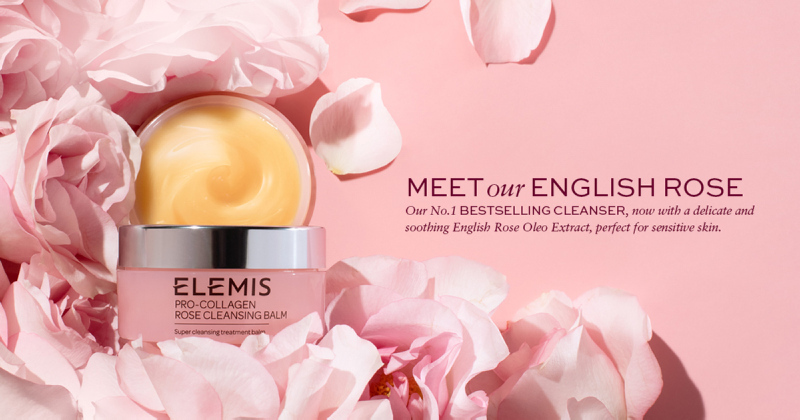 Elemis pro Collagen Age Defy facial – Experience the age-defying benefits of marine-charged Padina Pavonica whilst targeted massage encourages optimum cellular function. Elemis Superfood Pro Radiance facial – Experience the age-defying benefits of marine-charged Padina Pavonica whilst targeted massage encourages optimum cellular function. All guests enjoying any of our promotional facials on these days will be entered in to a prize draw to win any 30 minute Elemis facial of your choice, including our clinically proven Elemis Biotec facials. Busy life & need to save time in the mornings? Our January special offer is for you! Lash lift & tint just £30 Monday to Friday. This treatment will give you the semi-permanent lift, definition and curl of extensions while keeping your natural lashes damage-free. No need to apply mascara in the morning, you’re ready to go! If you want a more dramatic or evening look you can apply mascara for wide open, full lashes with no need for curling! This treatment takes between 75 & 90 minutes depending on your lashes & the results last around 6 weeks. Patch test required 48 hours prior to your appointment for all clients. This offer can be booked Monday to Friday until 31st January, subject to availability. 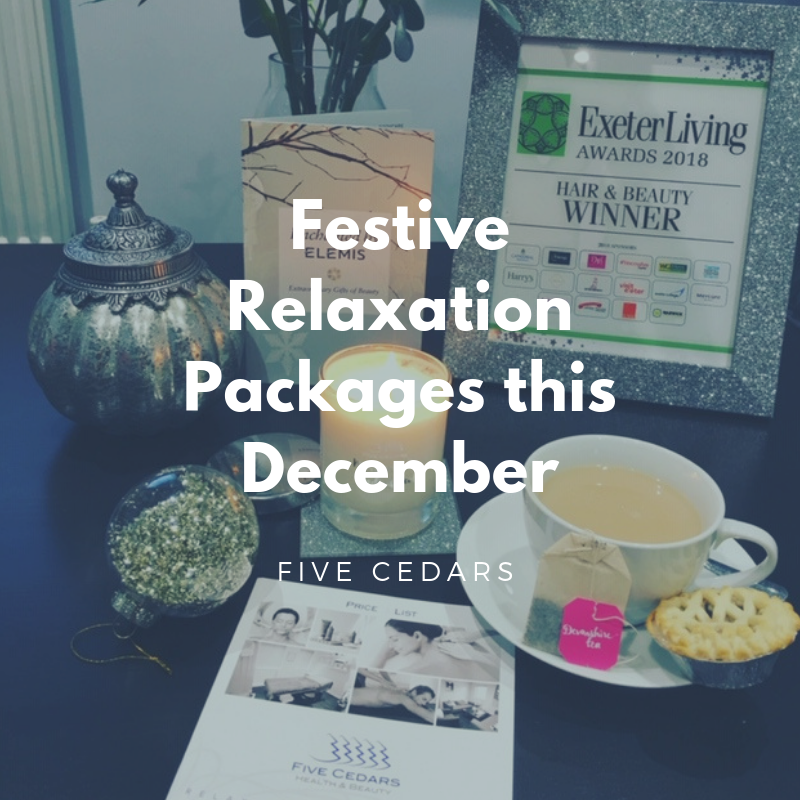 Our popular festive relaxation packages make a return for this December. Need a break between all the preparations, parties and shopping? Come & relax with us. These can also be bought as a gift voucher – why not book in someone special who deserves a break from the December madness? 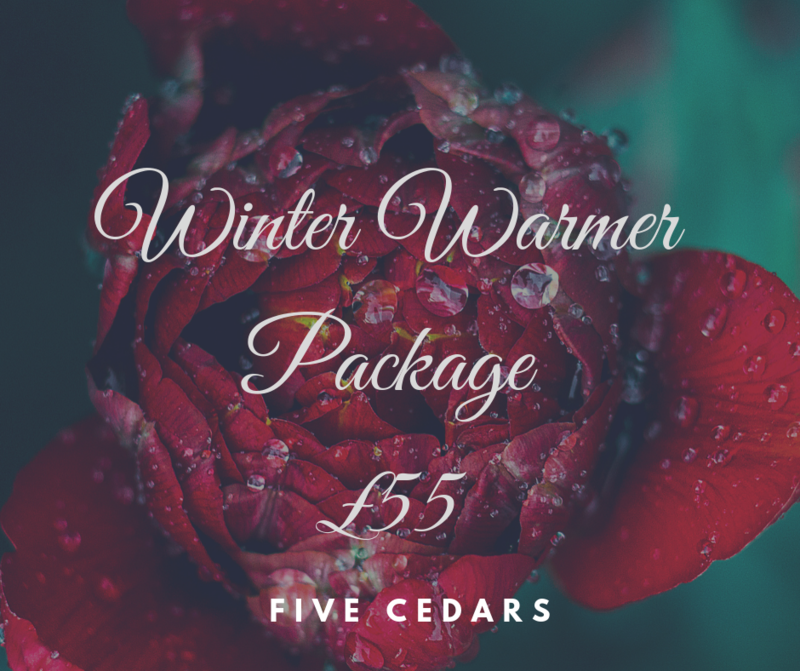 Take some time to yourself this autumn before the madness of Christmas starts with our beautiful Elemis Winter Warmer Package. Join us over mince pies & prosecco for a festive evening of shopping & pampering with Elemis at Five Cedars. This event will take place on Friday 9th November between 4pm & 8pm. 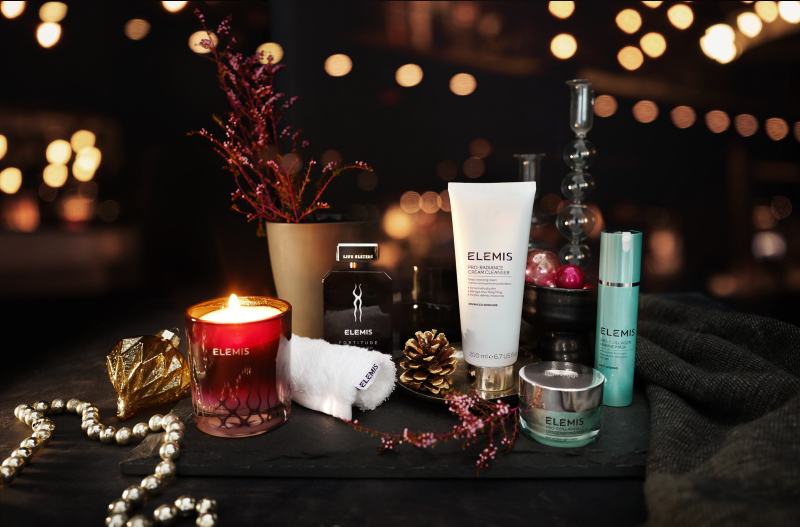 Chat to Elemis beauty experts for personalised beauty & skin advice and browse the gorgeous Enchanted by Elemis Christmas gift range all in the comfort of our peaceful lounge. Your ticket £15 ticket fee can be redeemed against Elemis purchases made during the evening. If you would like to come along but would prefer not to have a facial, tickets can be purchased for £10, this can also be redeemed against Elemis products purchased during the evening. 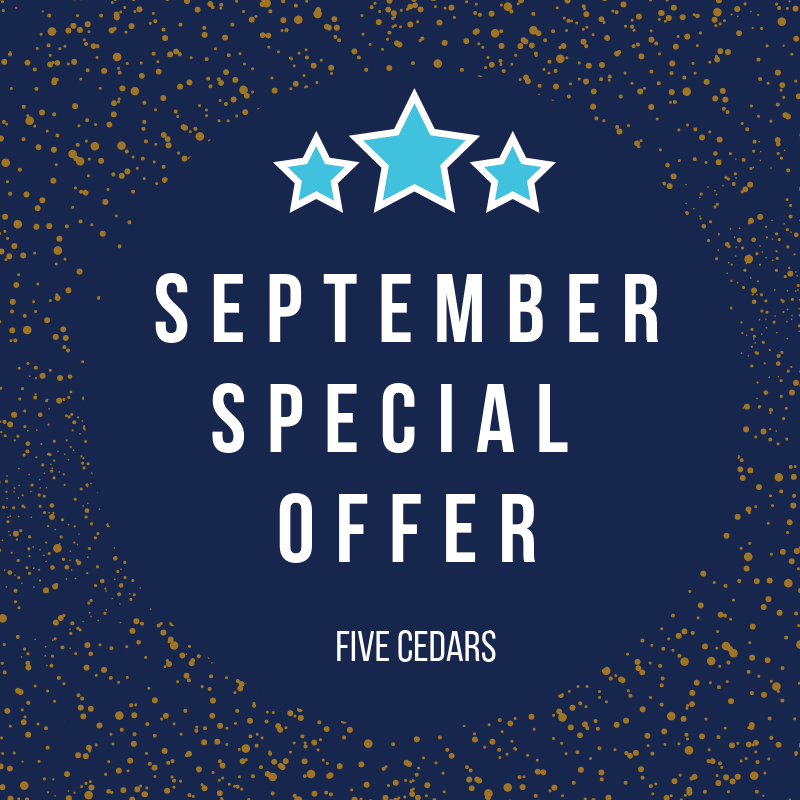 Please email us on info@fivecedars.co.uk or call 01884 250023 to reserve your place. Tickets can be collected from the salon and payment is required upon collection of your ticket. To allow us to provide each guest with a more relaxed and personal experience, please advise if you would like a ticket for 4pm, 5pm, 6pm or 7pm when booking. Can’t make it on the evening? Book a special 15 minute bespoke taster facial for £15 between Thursday 8th & Saturday 10th November and receive a £5 credit to redeem against products purchased on the day of your appointment. We will also be hosting our annual coffee morning in aid of Hospice Care between 10am and 12pm on Friday 28th September so do drop in and join us for tea & cake in our lounge! 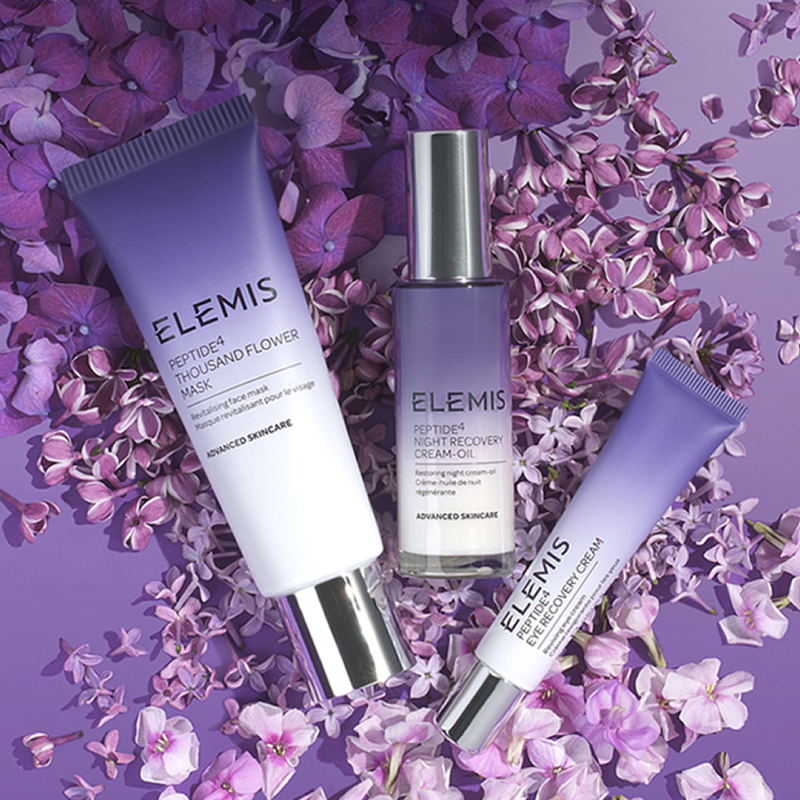 On Friday 28th and Saturday 29th September only you can book a 15 minute taster facial to trial the beautiful new Elemis Peptide 4 range for only £15. Your treatment will include a cleanse, tone, thousand flowers facial mask and a is finished with a moisturiser. You will also enjoy a hand and arm massage while your mask is working its magic. Summer 2018 is proving to be amazing but this gorgeous weather brings it’s own beauty challenges. 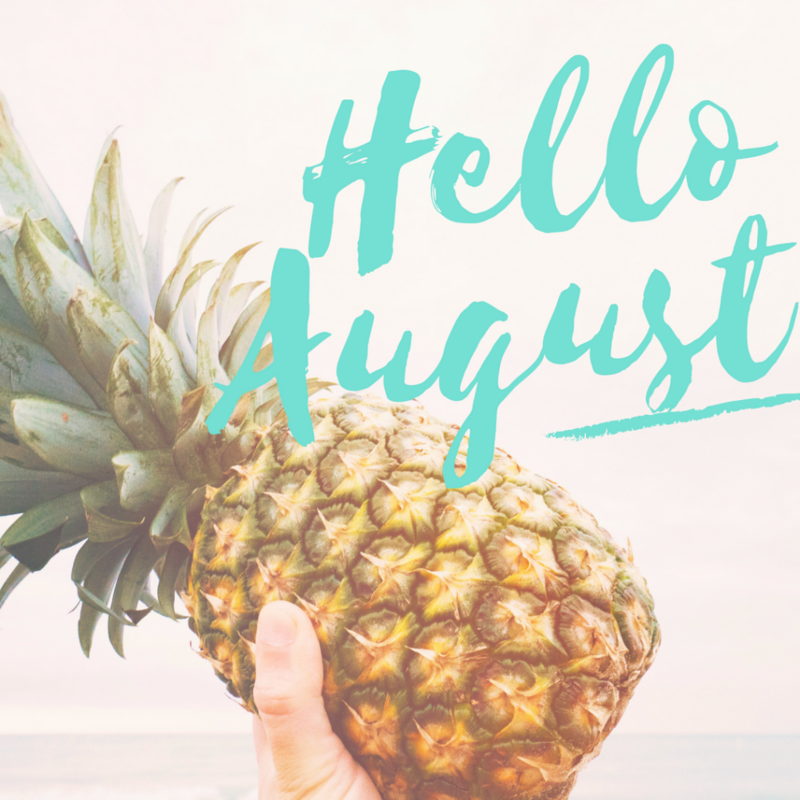 Our special offers this month are designed to keep you summer ready all month long!